We'd love to hear from you! 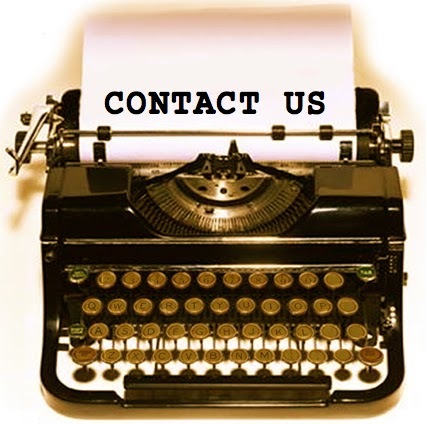 Please contact us at info@365bastrop.com with general questions and inquiries, event submissions, corrections, and more. We are currently accepting article submissions for our blog. If you would like to be a guest blogger, please email joleen@365bastrop.com with your idea. Want to volunteer with 365 Things to Do in Bastrop, Texas? We always need help updating our calendar, researching events, and putting together lists, i.e. the Top 10 Things to Do This Weekend and the Live Music Lowdown. If you're interested in volunteer opportunities, please email info@365bastrop.com.